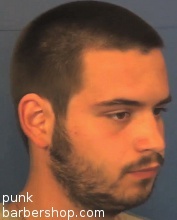 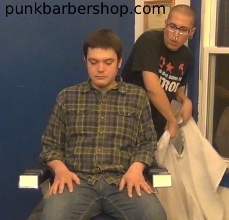 Videos #72+ were filmed with a HD camera and are offered in MP4. 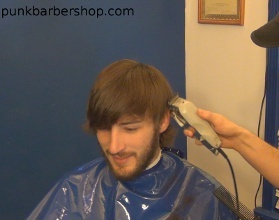 Your purchase includes both 360p and 720p resolution. 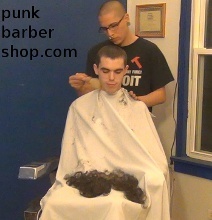 Download one or both! 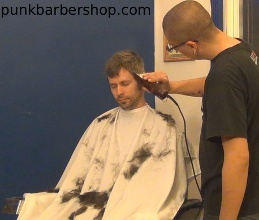 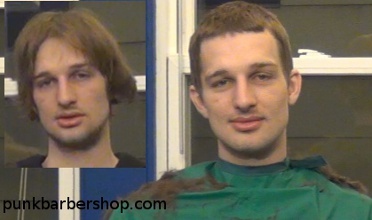 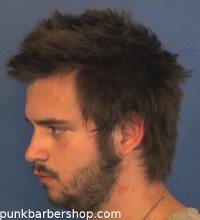 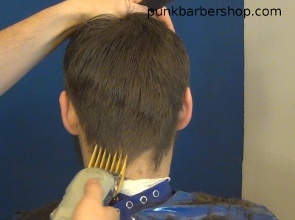 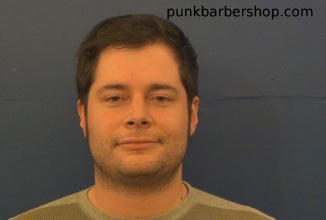 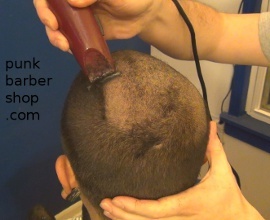 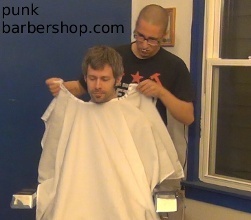 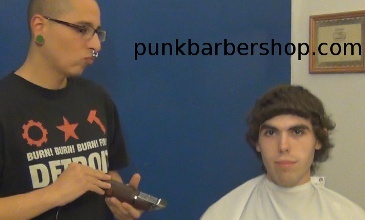 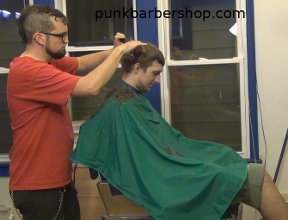 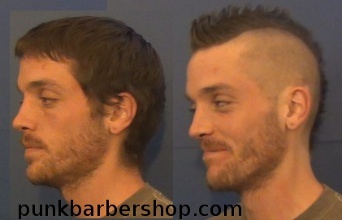 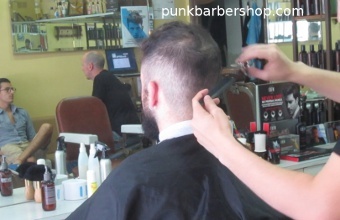 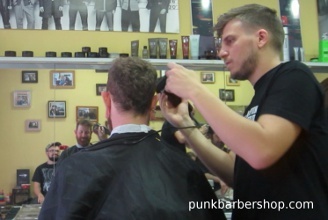 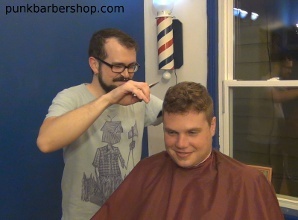 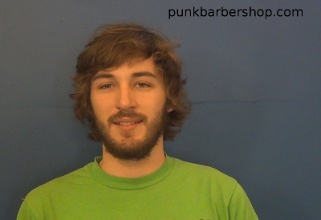 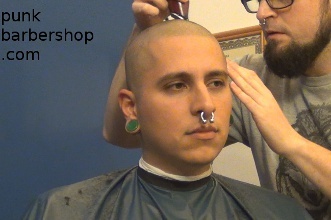 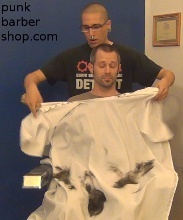 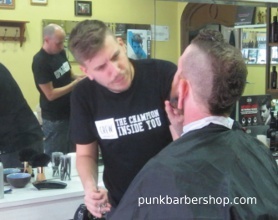 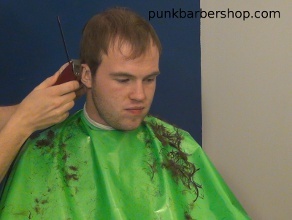 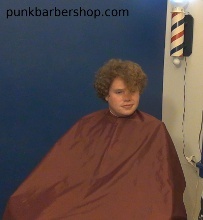 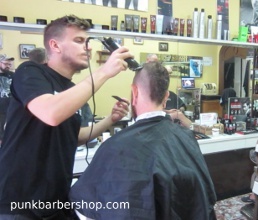 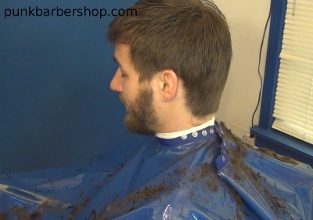 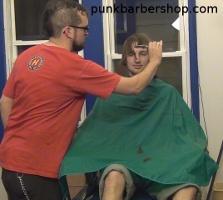 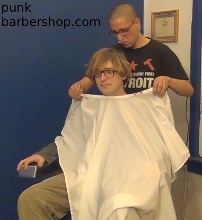 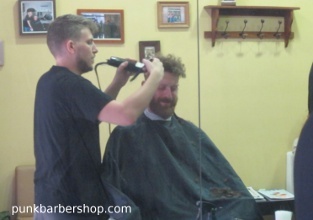 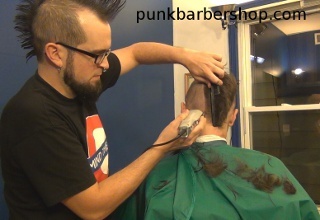 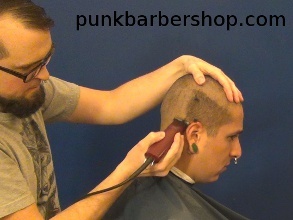 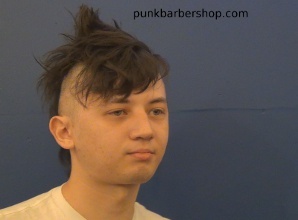 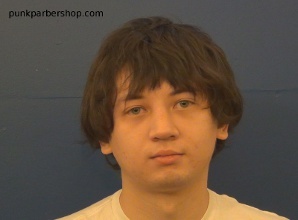 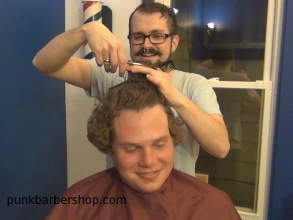 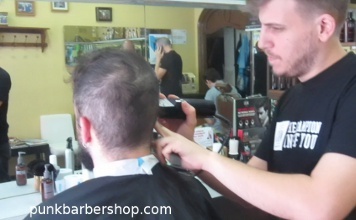 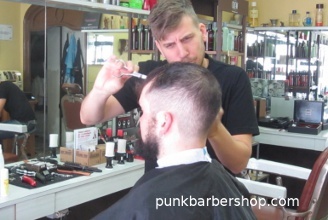 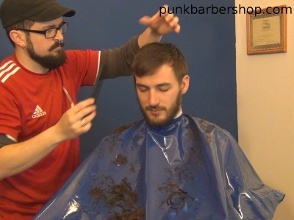 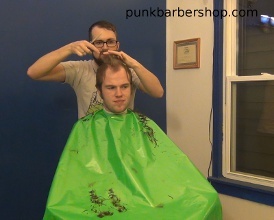 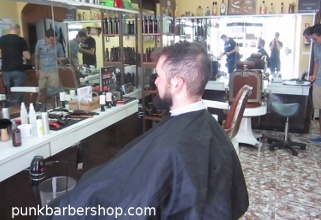 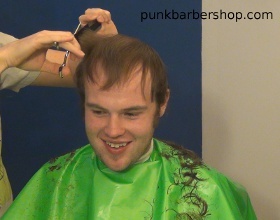 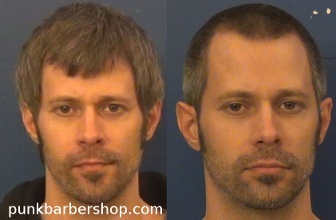 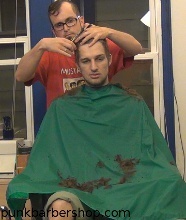 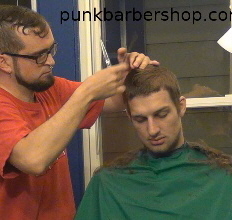 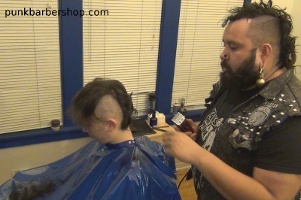 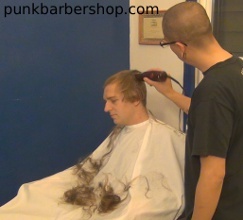 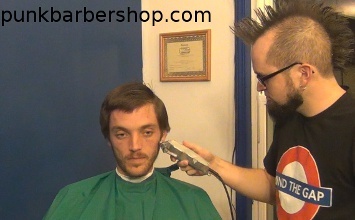 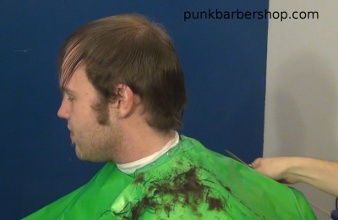 Video #91 Guest barber Simon, 8 minutes, $6.99. 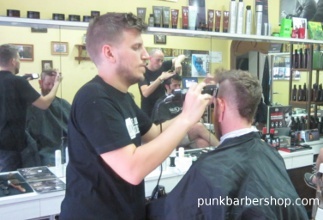 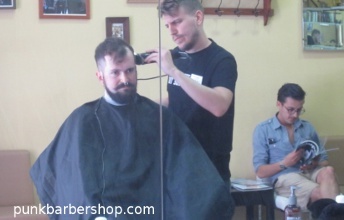 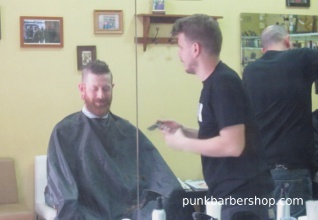 Video #95 A visit to a cute barber in Barcelona. 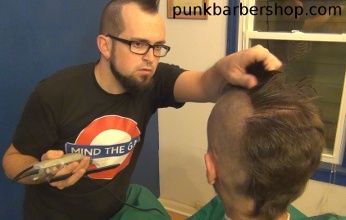 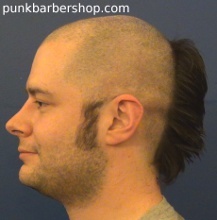 Mohawk and a beard trim.